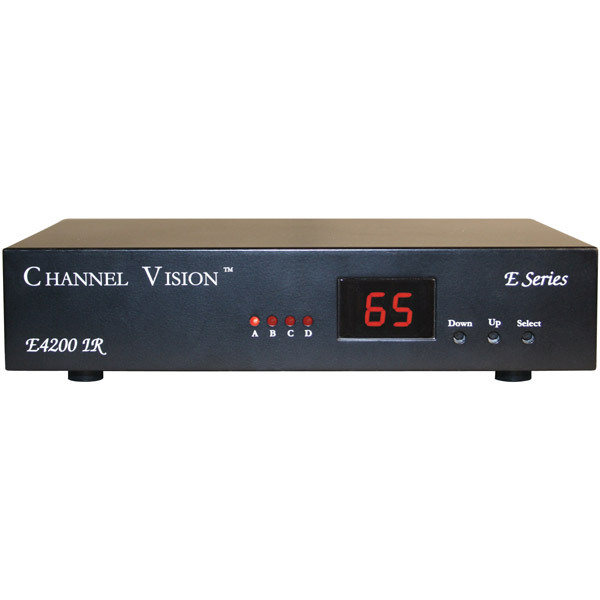 Channel Vision’s IR-4500 IR over coax kit transforms your existing coax wiring into a wholehouse IR infrastructure. These kits make ordering easy by giving you everything you need in one box. Use the IR-4500 starter kit for a 1-room system.